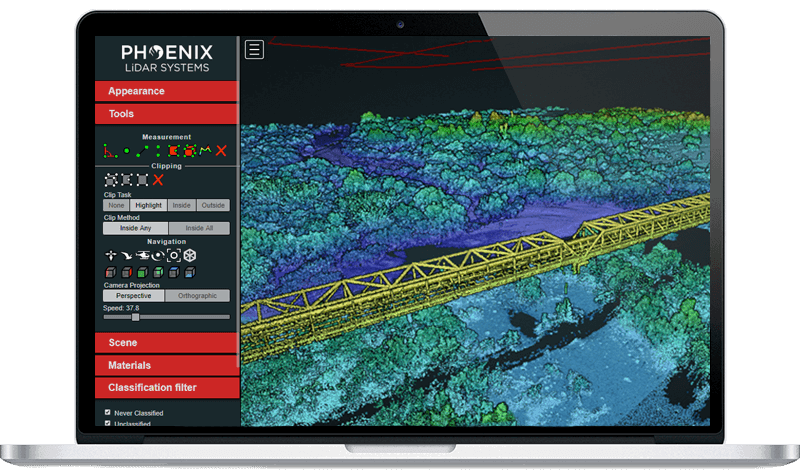 Mount your Phoenix LiDAR integrated systems on aircrafts, drones, vehicles, vessels and even backpacks..
Phoenix LiDAR leverages the latest laser mapping technology to enable users to acquire precise, survey-grade data & review in real-time with live 3D color point clouds. Capture topography, inspect utility installations and construction sites, map disaster areas, conduct research for urban development & more. conduct research for urban development and more. 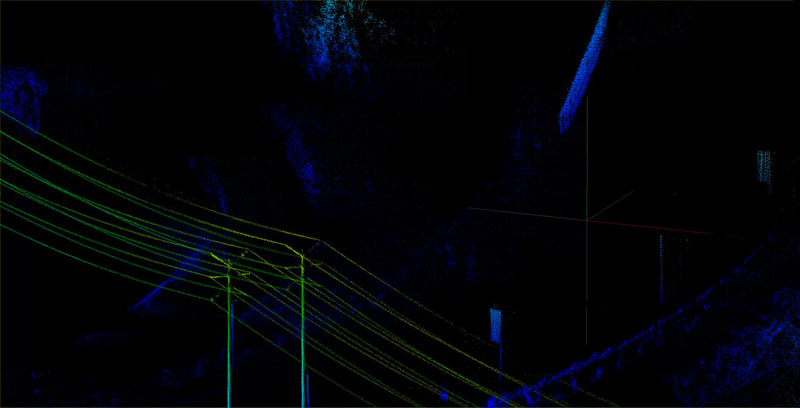 Use Phoenix LiDAR solutions to capture topography, inspect utility installations and construction sites, map disaster areas, conduct research for urban development and more. Meet LiDARMill, the first cloud -based, LiDAR post-processing platform that enables surveying teams to take advantage of precision laser mapping without investing in expensive software & training.